Claudia "Furlong" Kuhnast ('87), Mindy "Kemp" Jacobson ('87), Professora Cristina Mariani (49 years as teacher), Lilian "Thomé" Pedrozo ('87), and Minori "Tamashiro" Yamaguchi. Castles, Pyramids and College Entrances? Building Castles and Pyramids help students get into colleges? You’ve heard about our record AP results this year ( check it out here )? Well, making castles and building pyramids have a direct impact on preparing students. 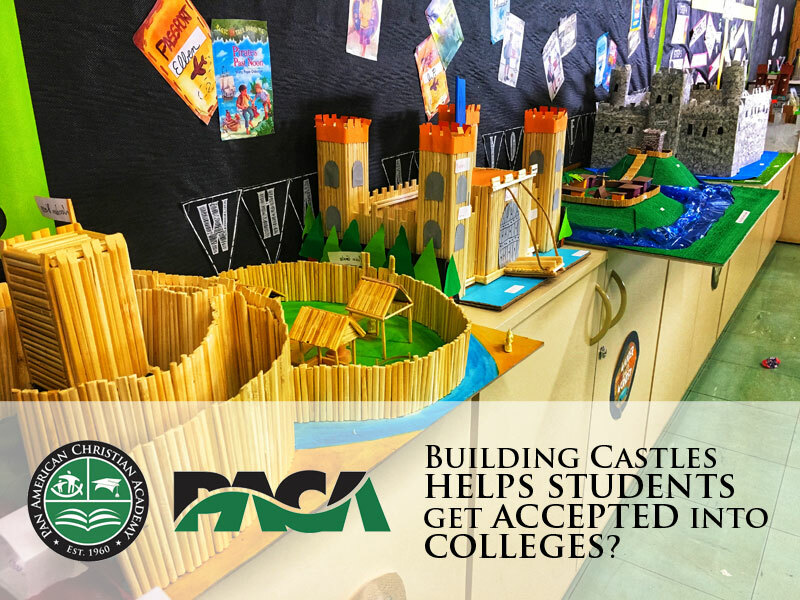 The building blocks to a great college preparatory program like PACA’s begins in Elementary . You benefited from our emphasis in reading, language, mathematics, social studies, science, computers and physical education. Remember studying Medieval Times and then building a castle (like the ones in the photo above)? Or do you remember studying Egypt and making pyramids and mummies? 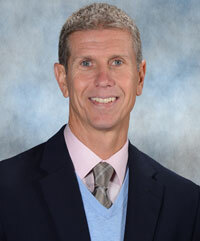 Our top-notch Elementary Program and teachers provided the groundwork for your success. And we want to keep building on our elementary program with this year's Special Project 2018. We invite you to participate financially in a special project to help us improve our elementary environments. 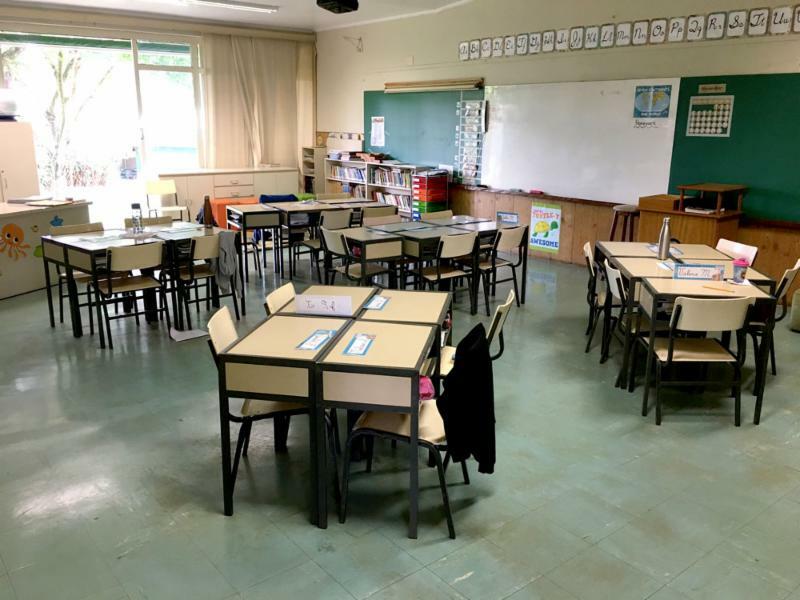 It’s been many decades since we have upgraded the 6 elementary classrooms. According to alumnus Mindy “Kemp” Jacobson (Class of 1987), the floor is the same from when she was a student! Join us on the National Giving Day on Tuesday, November 27 by making a gift to this year’s special project that will improve our student’s learning . Help us update our six elementary classrooms and the four bathrooms on the elementary wing. 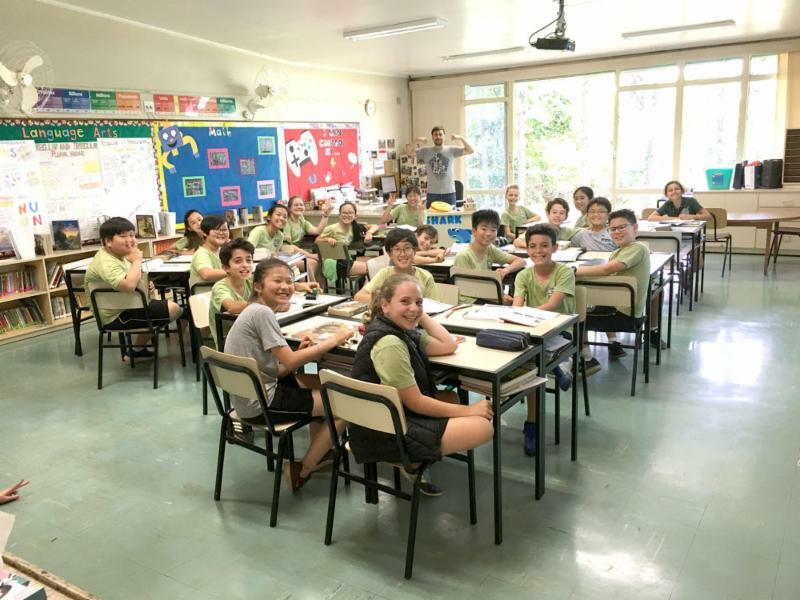 In the classrooms, your gift will help us improve the lighting and acoustics of each room. 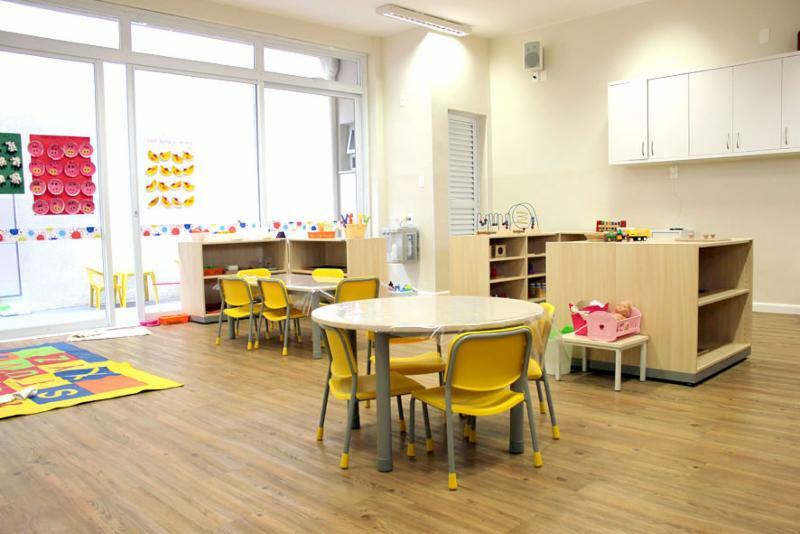 This means laying a new floor to help with acoustics and to make the rooms brighter, buying new desks and chairs, and installing new LED lighting to help brighten the learning environments while reducing the consumption of energy. This part of the upgrade project will cost US$59,000 (US$9,833 per classroom). For the four bathrooms in the elementary wing, gifts will also be used to completely remodel the bathrooms from floor to ceiling. This means new flooring, new sinks, new toilets, new faucets (that save water! ), new ceiling and new lights (that save energy). This part of the upgrade project will cost US$13,000 (US$3,250 per bathroom). Both projects together will cost close to US$72,000. Our timeline is to complete these projects by the end of 2019. We invite you to make a gift online on Tuesday, November 27 - National Giving Day or make a gift today. How to give? Gifts in dollars can be made online by clicking here . And we are also accepting gifts made in Reais ( find out more here ). Every donation will help us improve the elementary wing. Join us in making PACA’s Special Project a destination of your giving this year on November 27 . We thank you for praying over us and we appreciate your continual prayers as we look to God to help us nurture and prepare young people, through quality education rooted in biblical truth, to impact their world through Christ. Send us a note if you want us to pray for you ( alumni@paca.com.br ). P.S. Gifts made in dollars are tax deductible through the PACA Alumni Foundation, a non-profit 501 (C) (3) organization, EIN is 95-4782125. All donations are tax-deductible to the full extent of the law. Find out more about the Foundation at www.pacalumnifoundation.org . 5th Grade Classroom says hi! Letters from the school to our community of alumni and friends. Update your info with us!